HAYASHI Yasuo | Small Talk — Dai Ichi Arts, Ltd.
Hayashi Yasuo (1928-) began his artistic career in the 1950s, and is now considered one of the most important forerunners of abstraction in　contemporary Japanese ceramics. As a founding member of the Shikokai association of potters, he played a role in the modernization of the medium from the very beginning. The Shikokai group boldly explored new forms for ceramics, and took the medium in truly innovative sculptural directions. Not only was Hayashi the group's youngest member, but also its most celebrated. His abstract ceramic sculpture far outshined that of his contemporaries. 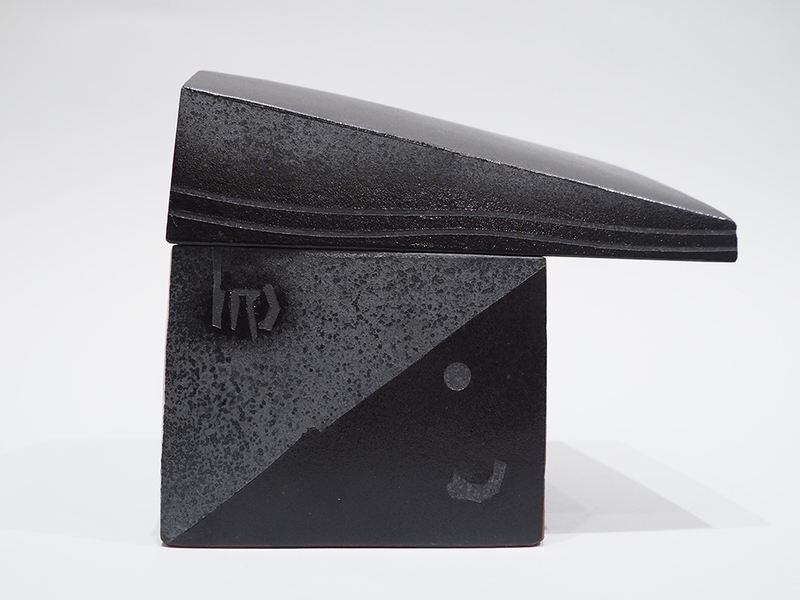 His Cloud of 1948 is arguably the very first abstract ceramic sculpture made in Japan. In 1950, Hayashi was included in the first exhibition of contemporary Japanese ceramics to be held in Europe. Set at the prestigious Cernuschi Museum in Paris, the show also included the celebrated Japanese-American sculptor Isamu Noguchi. His playful take on formalism recalls the ideas behind the Minimalist movement in America in its willingness to experiment with the boundaries between two- and three-dimensionality. Hayashi exhibited and travelled widely, and so would have been familiar with the international art trends of his time. 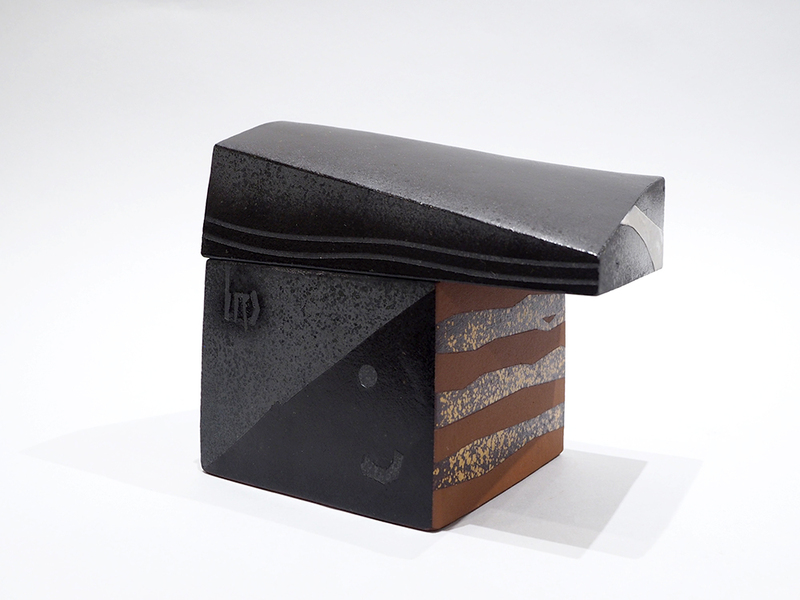 This work is one in a large oeuvre that reinforces Hayashi's status as a groundbreaking ceramic sculptor.